Home Arts & Entertainment Cultivating mushrooms on M.V. 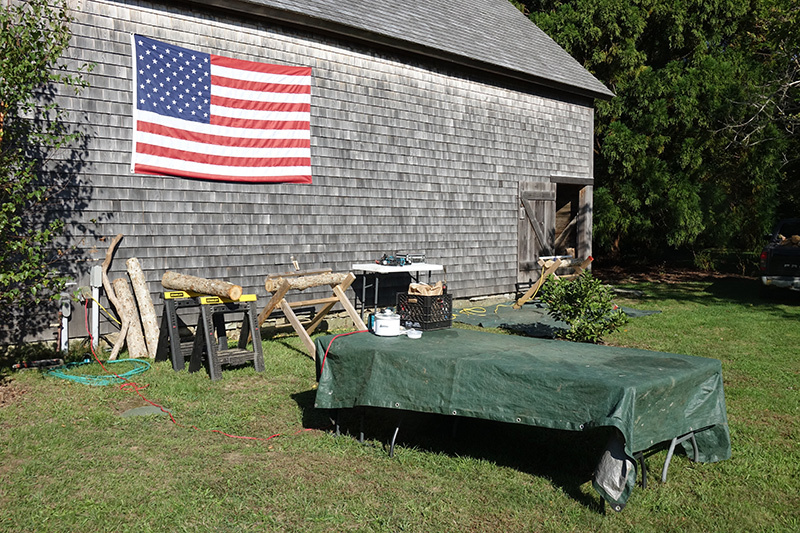 Polly Hill’s Oliver Osnoss shows us how. 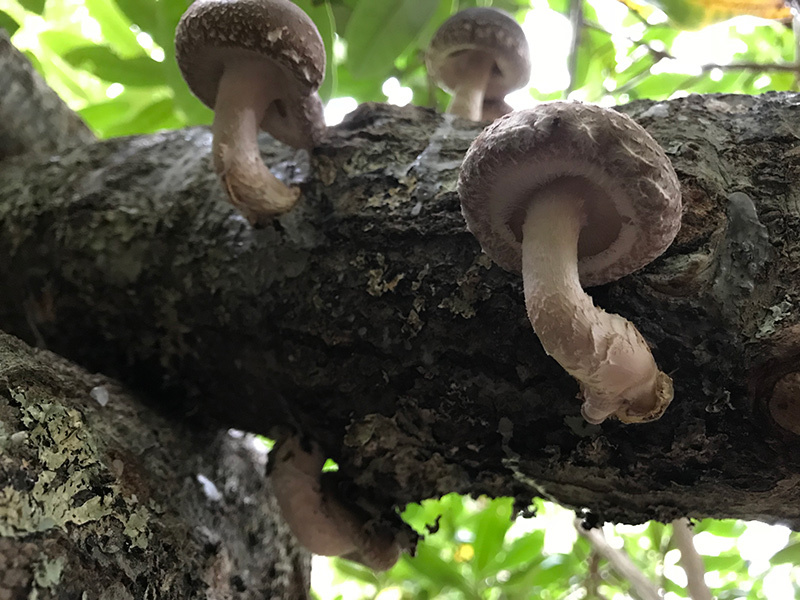 Did you know that those expensive, delectable fungi that call to you from the produce aisle in the supermarket are actually easy to grow on the Island? 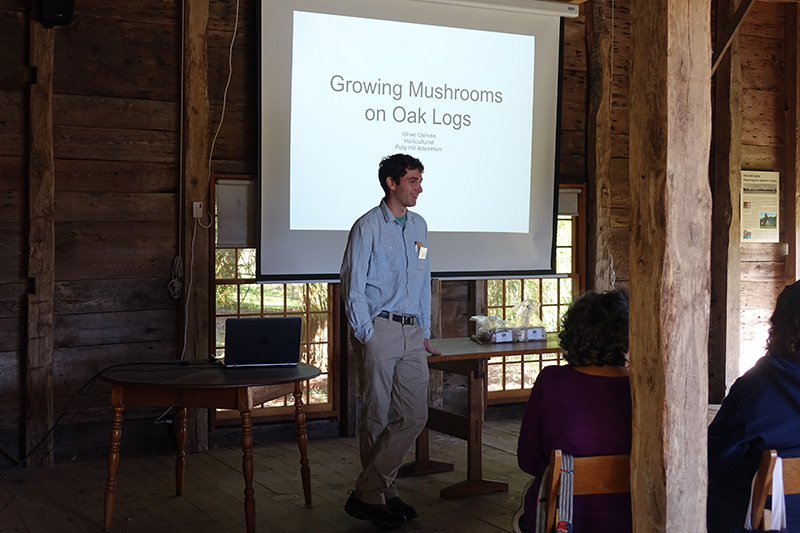 According to grounds horticulturist Oliver Osnoss at Polly Hill Arboretum, who will be conducting a hands-on mushroom cultivation workshop on Saturday, April 13, from 10 am to 2 pm. 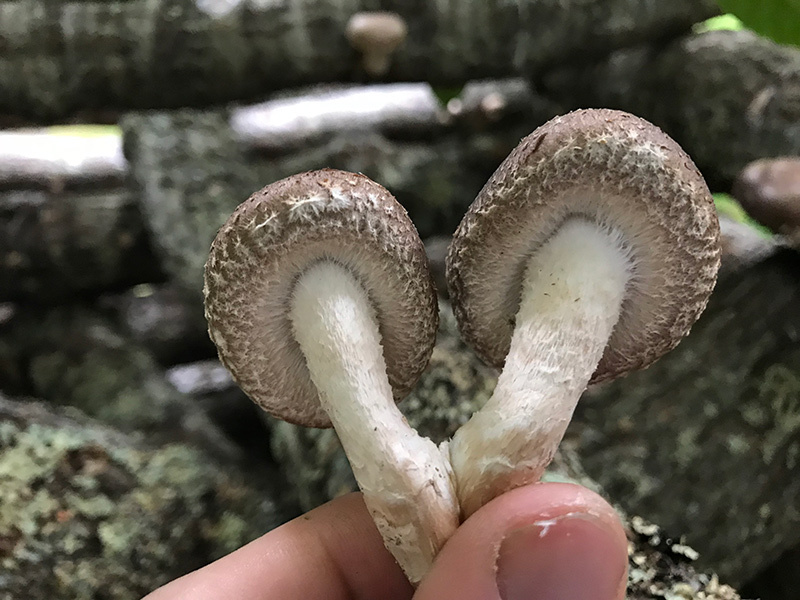 Mushrooms will thrive anywhere it is wet and warm, and our climate here is particularly conducive to these conditions. 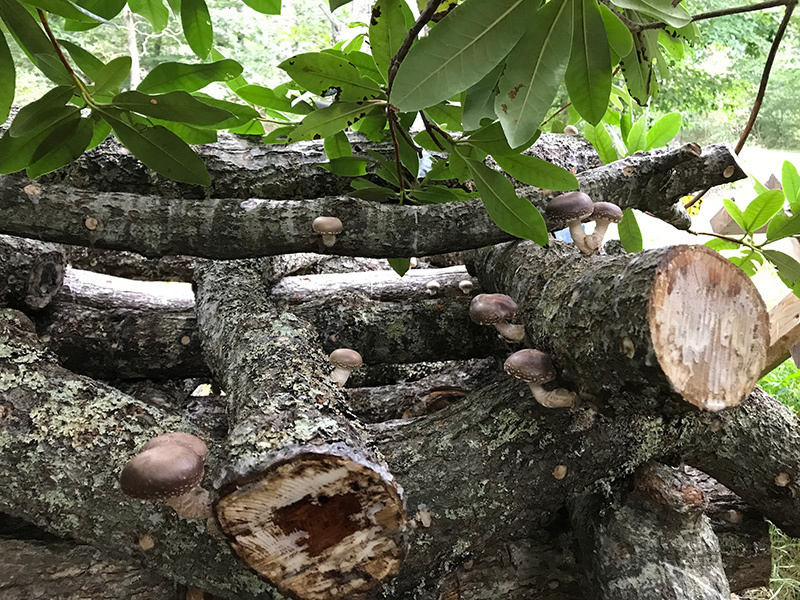 “If you have a damp area with dappled shade, such as under the odd-looking tree or shrubbery in that ignored part of your property, you can put a small stack of mushroom logs there and mostly forget about them until fruiting,” Osnoss told The Times. 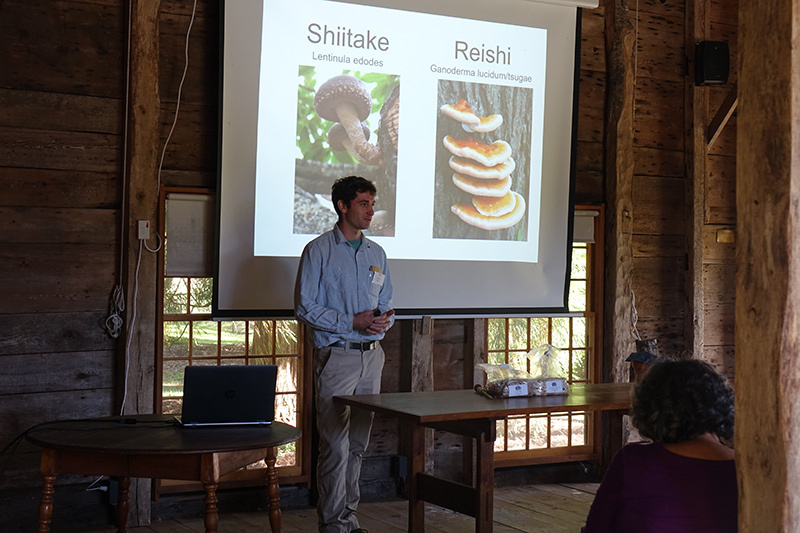 The Mushroom Cultivation workshop will be at Polly Hill Arboretum on Saturday, April 13, from 10 am to 2 pm. Pack a lunch. Price is $65 for nonmembers, and $50 for members. 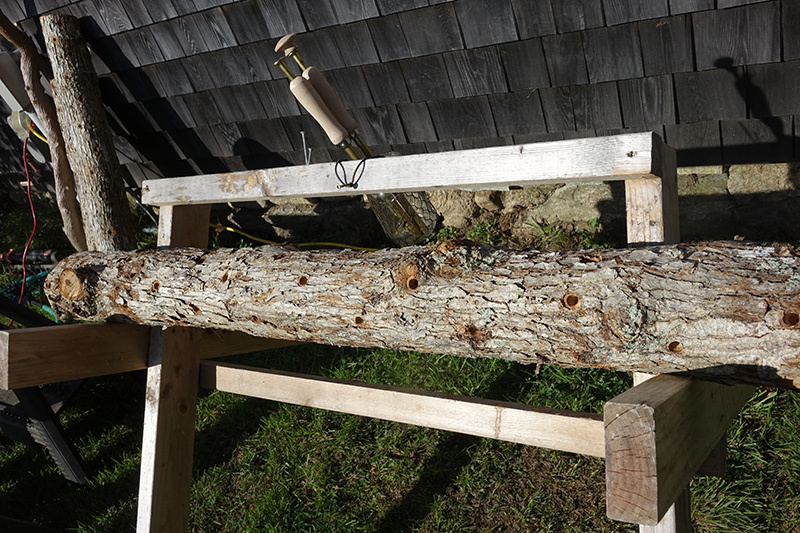 Call to register, 508-693-9426.